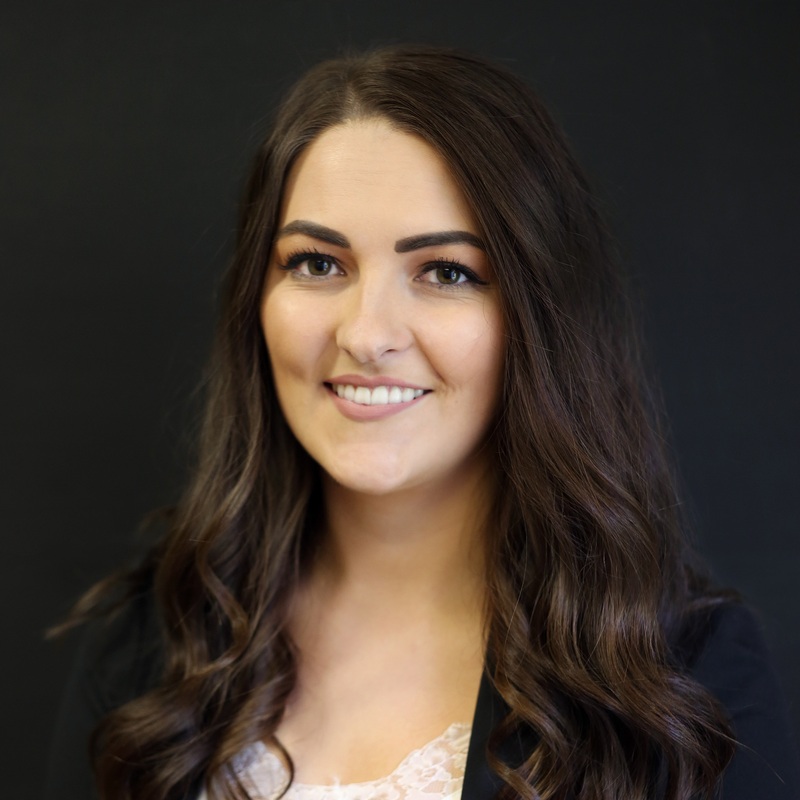 Breagha joined the Master Promotions Ltd. team in early January of 2018 as a co-op student from Mount Saint Vincent University. She is currently filling in as Social Media Coordinator while working towards her Bachelor of Public Relations Degree. In her spare time Breagha enjoys live music, travelling and spending time with her boyfriend and their dog Ollie.